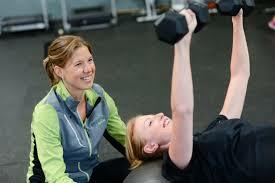 Take advantage of our Fall Personal Training Promotion! Not convenient to come into our office? By Sherri Clarke| 2015-08-18T12:02:15+00:00	August 13th, 2015|Home Page Features, Monthly Specials|Comments Off on Not convenient to come into our office?